Another amazing year of Tour for Kids is now complete. 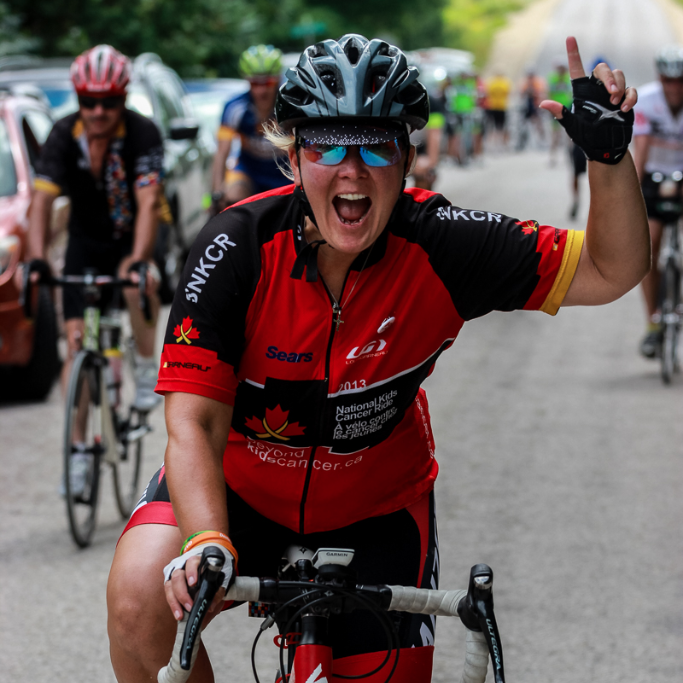 With three events – Tour for Kids Alberta, the return of Tour for Kids Atlantic and Tour for Kids Ontario – it was cycling, fun, adventure, inspiration, laughing, crying and storytelling all across Canada. Want to relive the memories or find out what the other events looked like? Click these links for pictures and videos. And the best news is that so far you’ve help raise close to $1.2 million from all three events to help kids with cancer get to camp all across Canada. But it’ll get even better; every year 25% more fundraising comes in after the weekend. So keep pushing and help us hit our goal of $1.5 million by September 30! We’ve always said that Tour for Kids events are epic cycling adventures. We’re pretty sure this year lived up to the promise. We had the most scenic and challenging routes ranging from quiet country roads, famous mountain passes, along legendry waterways, through deep forest and rolling farmland. Mother Nature did her very best to put the “epic” in our cycling adventures, with baking sun, searing heat, chilly mornings, driving wind, torrential rain, booming thunder and frightening lightning. Despite the challenges, you rode on, thanks to the amazing route support and volunteers who did their best to make your Tour For Kids a safe, memorable and satisfying experience. We also heard from the children and their families about their journey with cancer, inspiring us and reminding us why we signed up for Tour For Kids in the first place. 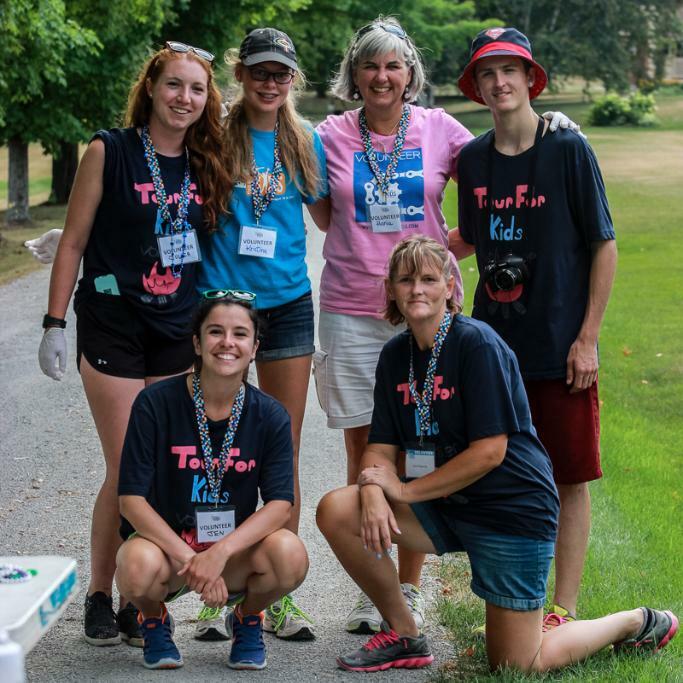 Thanks to Camp Kindle, Kids Cancer Care of Alberta, Camp Trillium, Camp Quality, Camp Oochigeas and Brigadoon Village, we know what camp really means to these kids. And it wouldn’t be Tour for Kids if you didn’t laugh until you cried and cried until your heart filled with love for all the kids and families. We hope you really had fun and we thank you for your commitment to making a difference in the lives of children with cancer and their families. We’re now working on finalizing all the details for 2017 Tour for Kids in Alberta, Ontario and Atlantic. So stand by, we’re working on some great deals, new locations and special incentives! You won’t want to miss it!